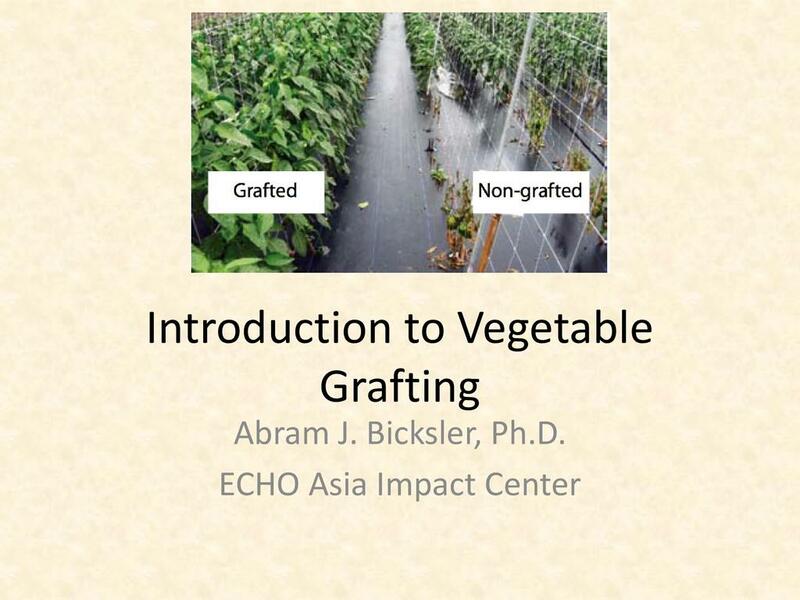 View and download presentations and resources from ECHO Asia conferences, forums, workshops and classes. 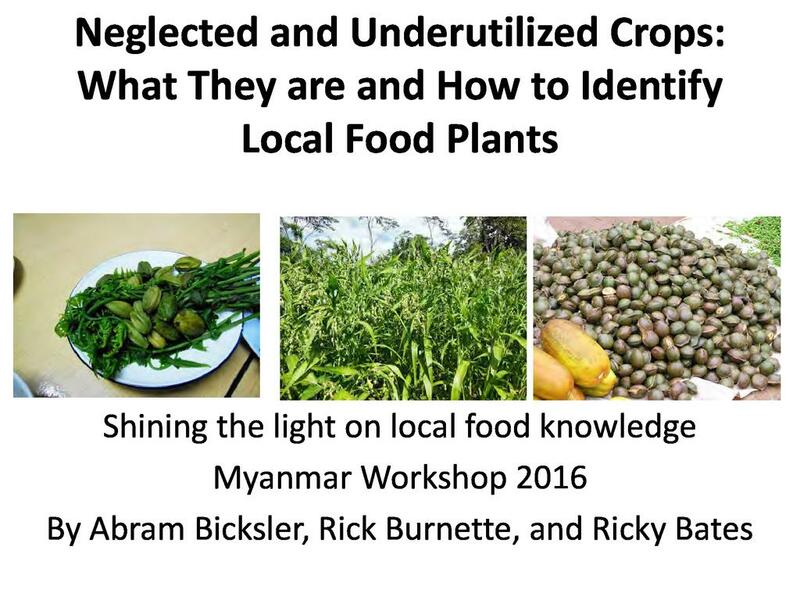 The Myanmar Agriculture and Community Development Workshop was held February 2-5, 2016 in Pyin Oo Lwin, outside of Mandalay Myanmar. 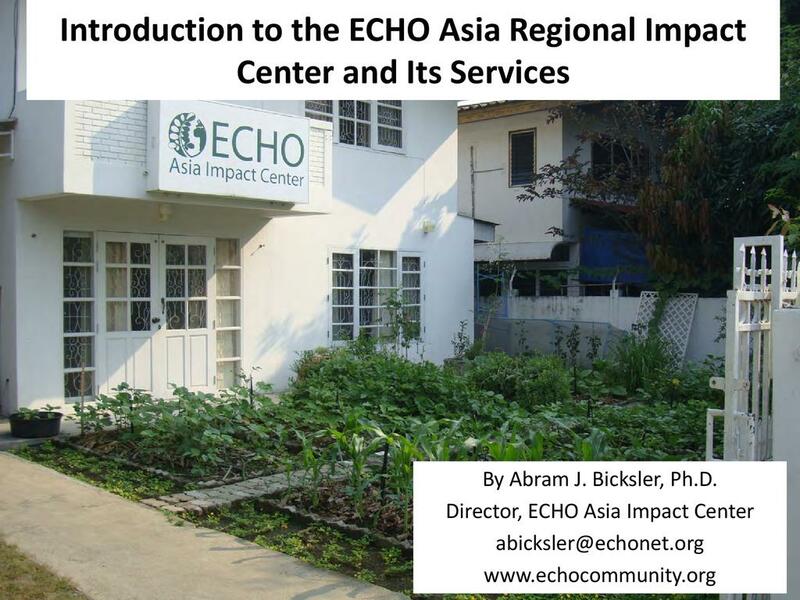 A brief overview of the history of ECHO Asia, its purpose and goals, and the services it offers to development practitioners working in Asia. 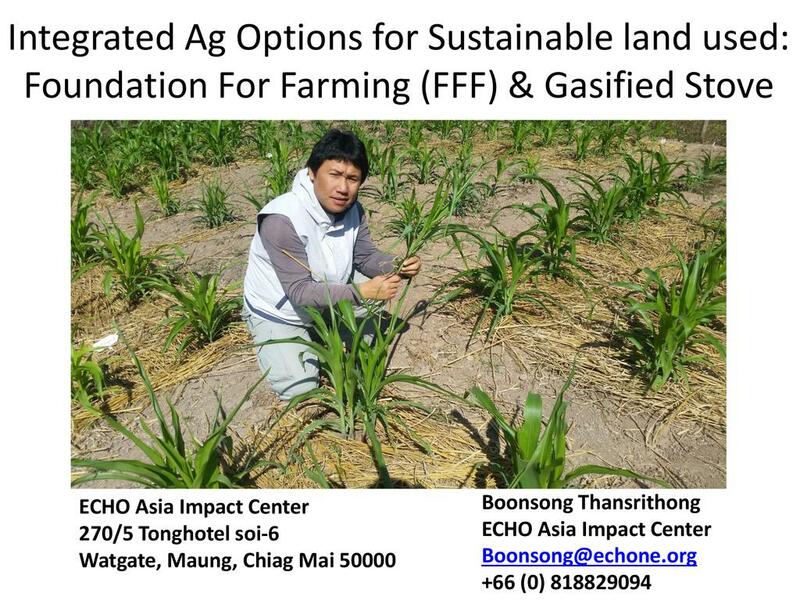 In this talk Boonsong presents two appropriate techniques for sustainable land use: foundations for farming (a method of conservation agriculture) and gasifier stoves (which help produce biochar that can be used as a soil amendment). Boonsong gives step-by-step principles and methods for each. 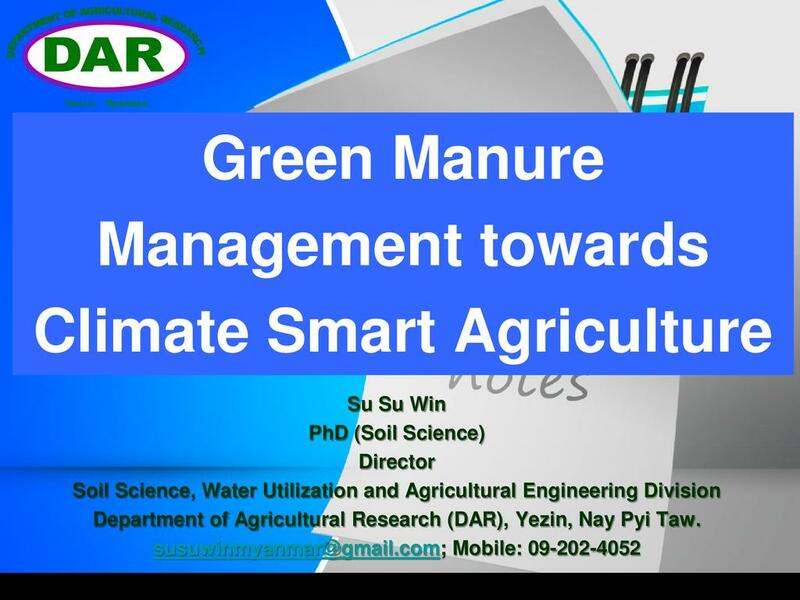 The history and potential of utilizing green manure cover crops (GMCCs) in sustainable small-scale agriculture. 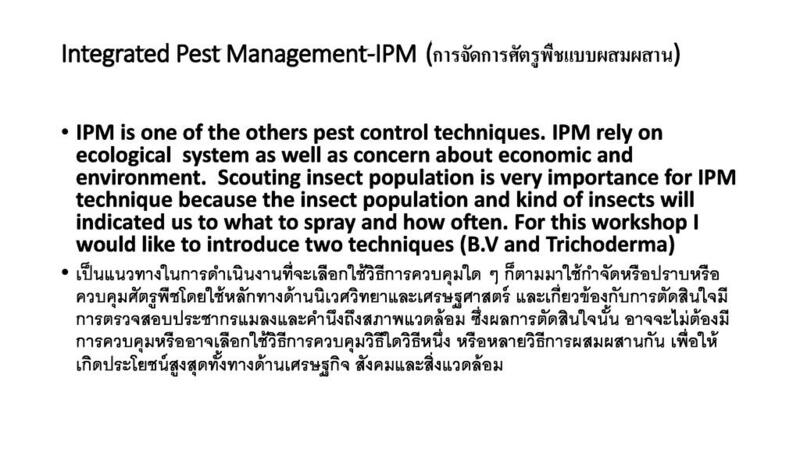 In this talk, Dr. Win also shares Yezin’s research on the GMCC Gliricidia. 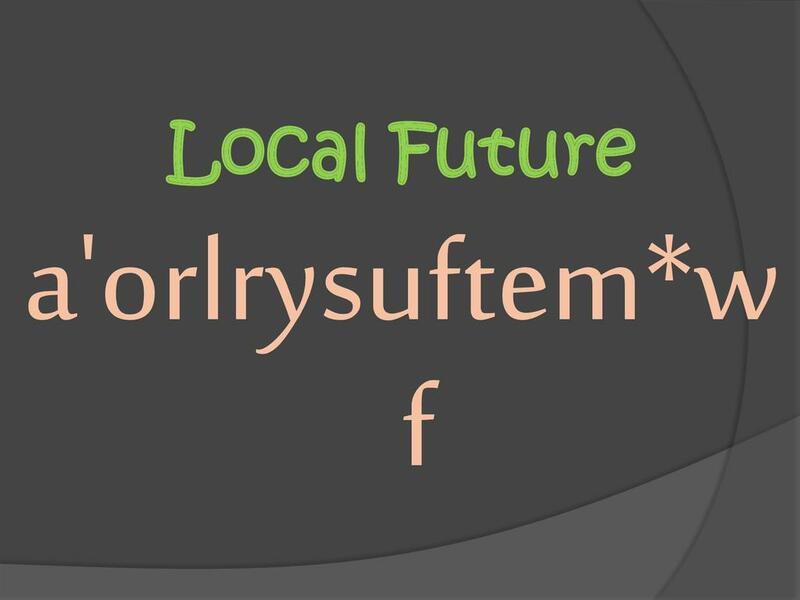 A reflection on the current situation concerning rural agriculture and community development in Myanmar, as well as some possible considerations for moving forward. 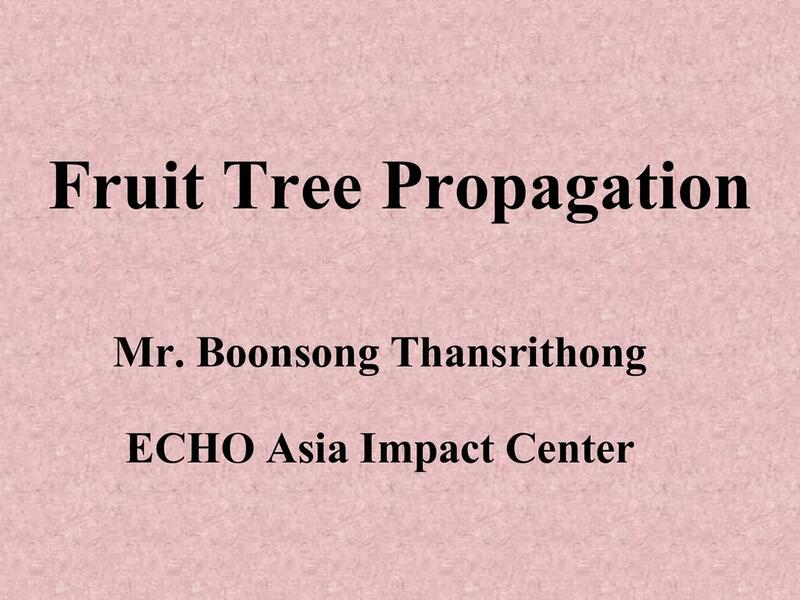 An introduction to fruit tree propagation and overview of various techniques such as air layering, budding, grafting, and topping. 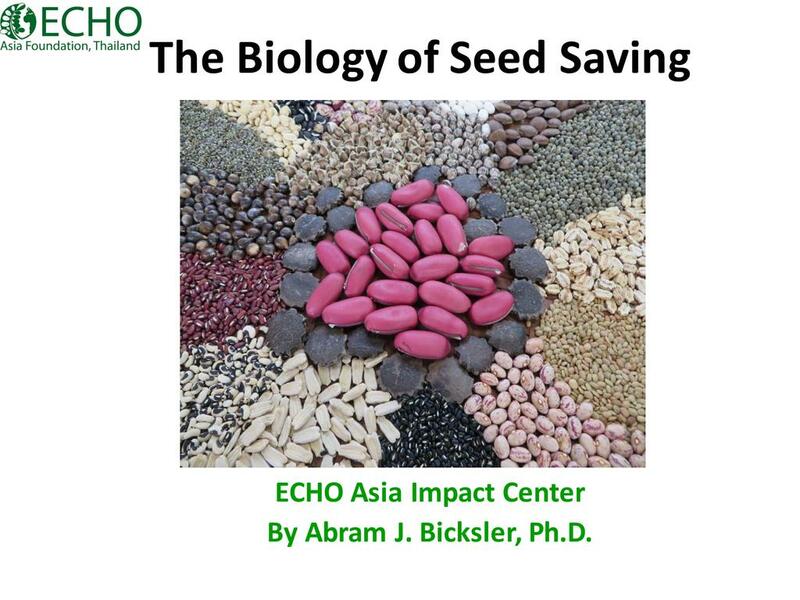 Biology of Seed Saving - Abram Bicksler Ph.D.
An introduction to plant and seed biology, including pollination, germination, multiplication, selection, isolation, and how to select seed. 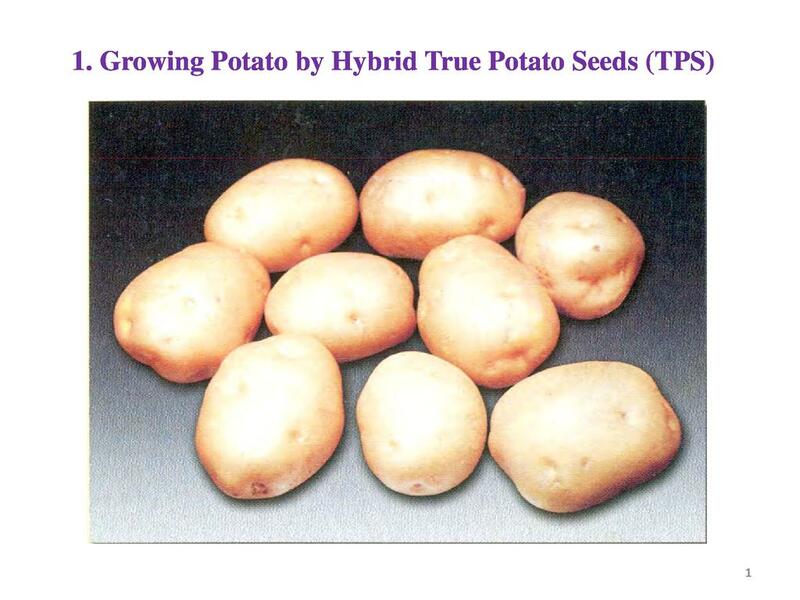 This topic discusses neglected and underutilized plant species further, particularly as they relate to agriculture, gender, biodiversity, and nutrition and how they can be utilized by communities and farmers. 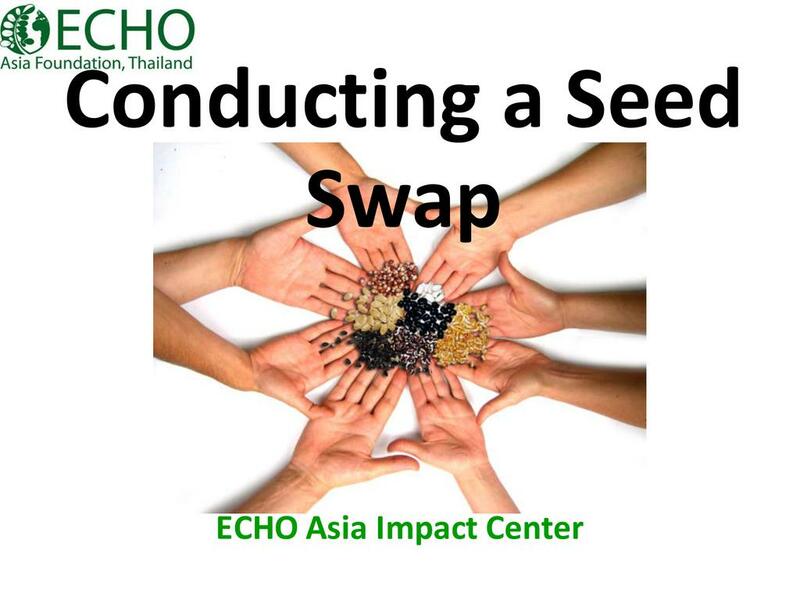 Conducting a Seed Swap - Abram Bicksler Ph.D.
A basic outline and breakdown on how to conduct a community-level seed exchange so that participants can implement one in their home communities and workplaces. Taylor presents findings from ECHO, Ntuk Nti, and ICC's recent research project about local seed systems. 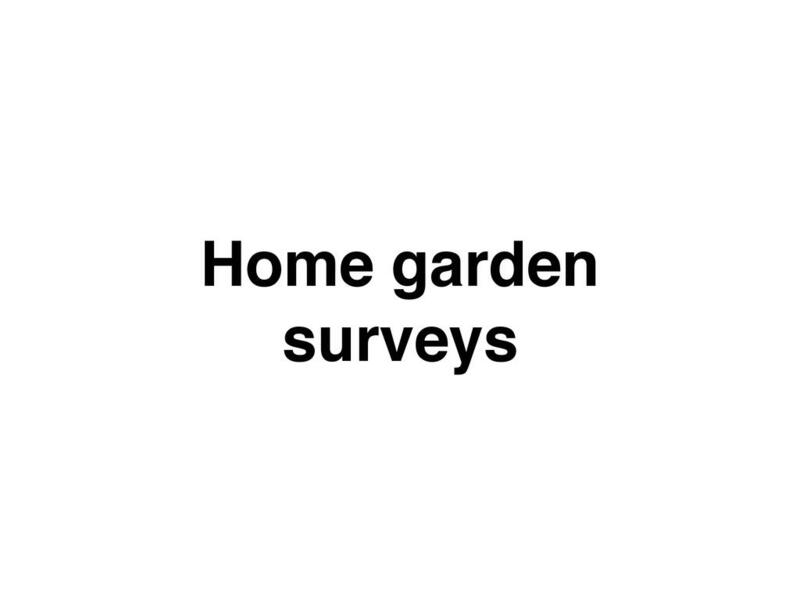 In this presentation he gives an overview of field and garden transects in Mondulkiri and Ratanakiri, Cambodia. 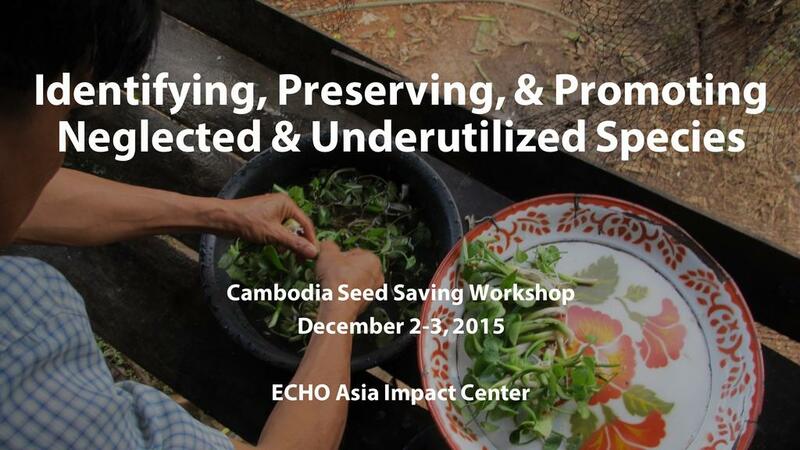 Ken presents findings from ECHO, Ntuk Nti, and ICC's recent research project about local seed systems. 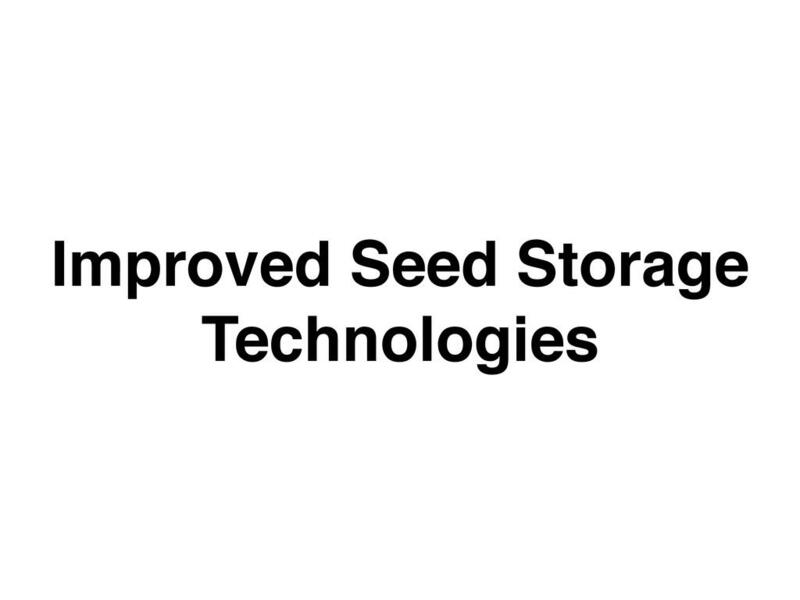 In this presentation, he gives an overview of improved seed storage methods developed during the project. 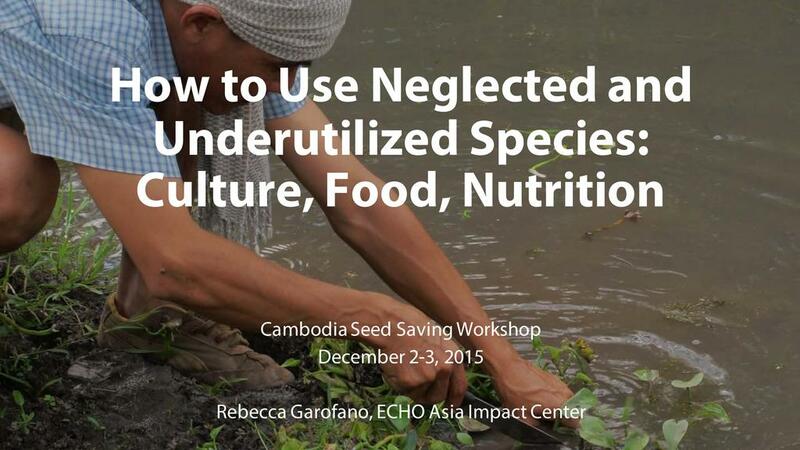 Taylor presents findings from ECHO, Ntuk Nti, & ICC's recent research project about local seed systems. 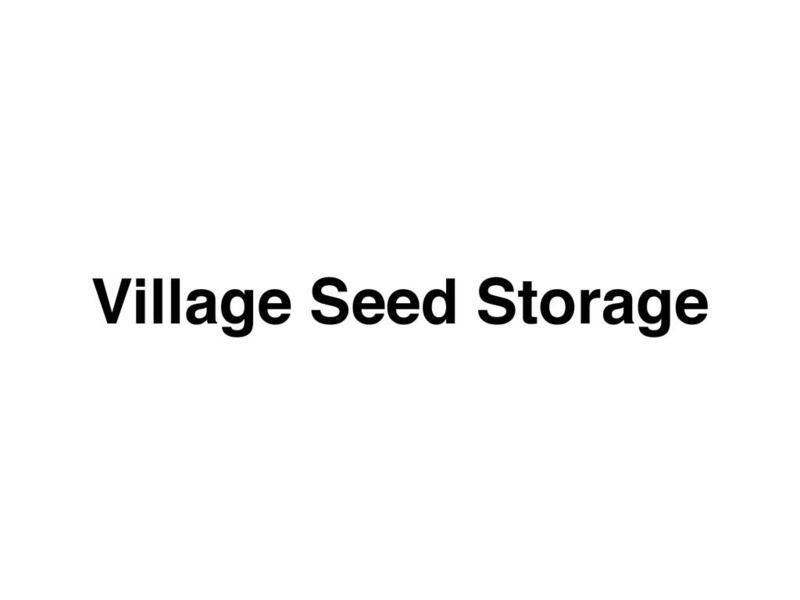 In this presentation he gives an overview of current seed storage methods being used in Mondulkiri and Ratanakiri, Cambodia. Taylor presents findings from ECHO, Ntuk Nti, and ICC's recent research project about local seed systems. 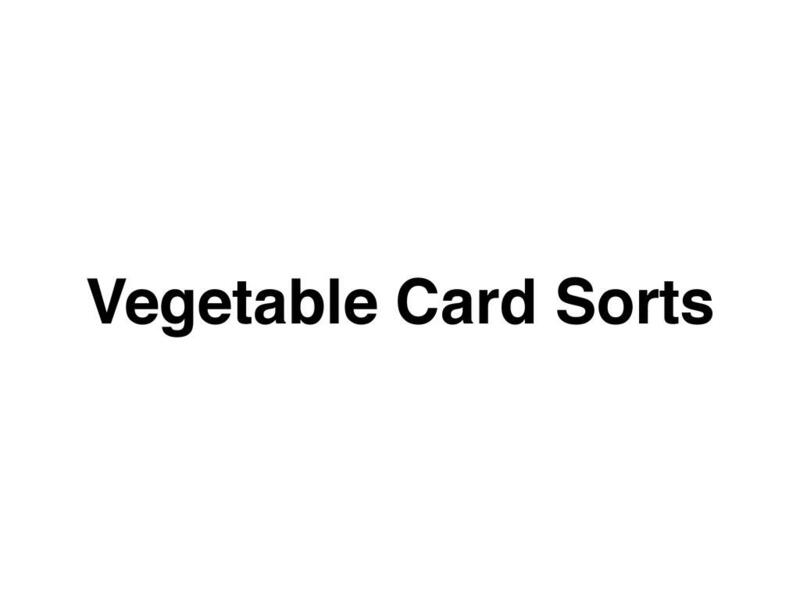 In this presentation he gives an overview of findings from vegetable cards sorts (identifying which vegetables are known, grown, used, and/or consumed) in Mondulkiri and Ratanakiri, Cambodia.